Cherrys @ Home Too Inland Resort is A 3 story building with a roof top for parties, sightseeing or just relaxing under the stars. 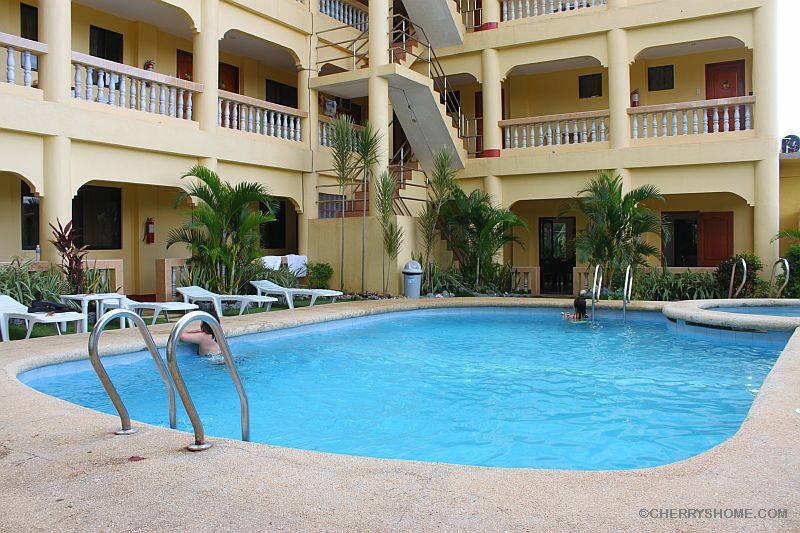 Cherrys Home Too also boasts a 1.5 – 2 meter deep swimming pool and a jacuzzi. Shop in Alona Beach, Panglao Island, Bohol, dine in our restaurant or relax and play in the pool! We have the ultimate all inclusive Bohol family vacation resort located just meters from the famous Alona Beach, Panglao Island, Bohol, Philippines. Enjoy family fun and spectacular adventure in the heart of Bohol’s natural wonders of the famous Chocolate Hills or Loboc River Cruse and many other Bohol adventures. Experience the waterfront excitement of Panglao’s Alona Beach and Relax in a tranquil bliss at sunset with that special loved one. 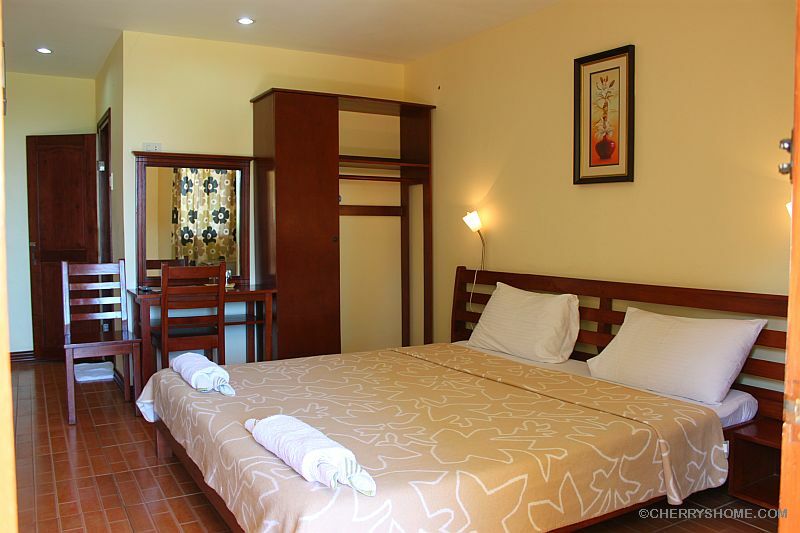 Cherry’s Home Rooms For Rent near Alona Beach, Panglao, Bohol and Cherry Home Too Inland Resort offer a unique Philippines budget hotel retreat like no other. 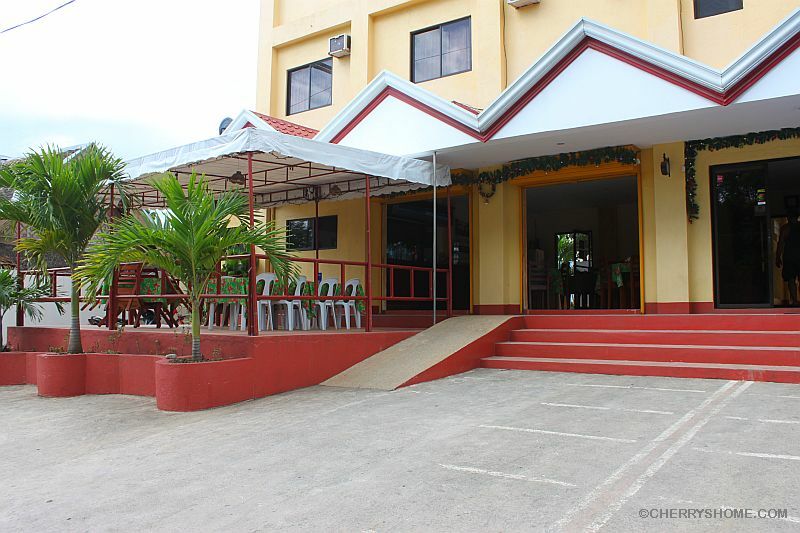 We look forward to serving you on your most memorable Bohol vacation. Mabuhay!